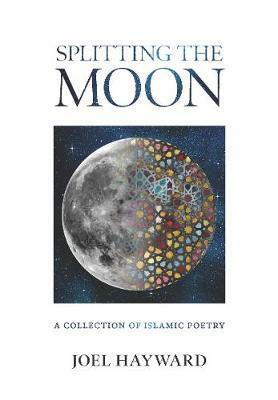 'Splitting the Moon' tracks scholar and author Dr Joel Hayward's intriguing journey into Islam, his fascination with the mysteries of faith, his experiences and observations as a Western Muslim and his thoughts on the state of the Ummah (Islamic community) today. He writes his poetry to capture events each day in the way that some people keep a diary. They are therefore deeply personal, yet reflect the ever-changing world around him.